This will be happening somewhere around the 2nd week of April. This a tribute to my lovely blog for turning a year old😊. My blog is my 3rd best friend after my lovely 2 other best friends! 1. A creative recipe using the ingredient. 5. Have loads of fun! 6. Comment to know your ingredient! So what is that secret ingredient? Who wants to know it?????? COMMENT BELOW TO GET TO KNOW YOUR VEGGIE!!!!! Lucky ! Hope your bestie likes that! So sweeeeèeetttttt! Can’t wait to read thar tiny memory! I actually have to give the ingredient! Would you like to participate? Oh right. You give me the ingredient and I’ve to make the recipe?? Broccoli? Okay…interesting…how long have I got? April 10th to 16th the linking tool will be open…hope that’s enough…and don’t forget to impress your bestie! To be honest, I’m not sure if either of my besties likes broccoli…! Ooh…tempting…why not give me another one and I’ll do both? Oh that’s amazing! Can’t wait to see what you have n store for us! I won’t be able to participate, but it looks fun 😀 Happy Anniversary again! You could be the judge if you have time after the 16th of April! Lina…this looks like such a fun idea. I don’t think I can participate though as I am the middle of a kitchen remodel so no cooking happening for the next few weeks:( Hope to come back to join something new in my sparkly new kitchen soon. Your ingredient is potatoe…is she ok with that? Lina! I’m late to wishing your blog a happy first blogiversary! I can’t remember when I first started following your blog, but it’s been a while!! 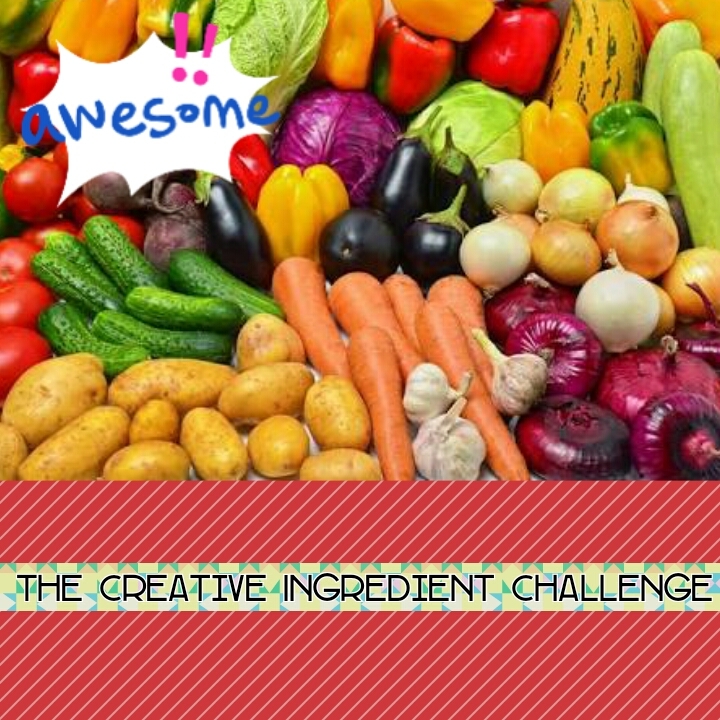 I’m debating between this challenge and the surprise challenge (though both are quite a surprise), and now I think I’ve settled on this one as I love the idea of being creative with vegetables! That’s great to know! Thanks fr the wishes btw😊 your ingredient will be okra or lady’s finger..is it available fr u..I’ll check your kadai paneer tomorrow btw! Yay! I’m excited for this ingredient! In case it’s not available go with zucchini! I like to participate…what do I get?